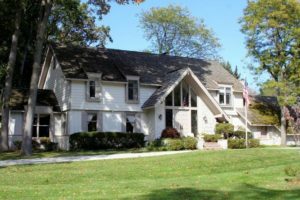 Home sale activity in Ann Arbor Hills is mimicking that of last year at this time with 37 home sales year-to-date. There are currently 13 homes listed for sale, 4 more than last year. $1,500,000. 2320 Devonshire, Ann Arbor. 3974 sq. ft., +780 in finished lower level, 5 bedrooms and 3.2 baths. $1,250,000. 1832 Vinewood, Ann Arbor. 3500 square feet with 6 bedrooms and 5 baths. $999,999. 3116 Overidge, Ann Arbor. 4005 sq. ft., +2072 in finished lower level, 5 bedrooms and 4.1 baths. $950,000. 1116 Chestnut St. E., Ann Arbor. 2449 sq. ft., +580 in finished lower level, 2 bedrooms and 3 baths. $875,000. 1942 Cambridge, Ann Arbor. 2270 sq. ft., +616 in finished lower level, 4 bedrooms and 3 baths. $650,000. 1610 Kearney, Ann Arbor. 2592 sq. ft., +200 in finished lower level, 4 bedrooms and 2.1 baths. There has been a lot of activity at Ann Arbor Hills this year! There are currently 9 homes listed for sale and so far this year, 37 have sold. $1,495,000. 1001 Aberdeen Drive, Ann Arbor. 4100 sq. ft., +1000 in finished lower level, 5 bedrooms and 4.1 baths. $1,450,000. 2108 Melrose Ave, Ann Arbor. 3881 sq. ft., +768 in finished lower level, 5 bedrooms and 3.2 baths. $860,000. 1092 Heather Way, Ann Arbor. 3389 sq. ft., +1488 in finished lower level, 4 bedrooms and 4 baths. $824,000. 1105 Chestnut St., Ann Arbor. 3181 sq. ft., +1286 in finished lower level, 4 bedrooms and 3.1 baths. $739,000. 1424 Arlington Blvd., Ann Arbor. 2884 sq. ft., +1000 in finished lower level, 5 bedrooms and 3.1 baths. $698,000. 901 Berkshire, Ann Arbor. 1898 sq. ft., +389 in finished lower level, 3 bedrooms and 2.1 baths. $695,000. 2410 Adare, Ann Arbor. 2881 square feet with 4 bedrooms and 3 baths. $459,900. 1242 Arlington, Ann Arbor. 1635 square feet with 3 bedrooms and 2.1 baths. 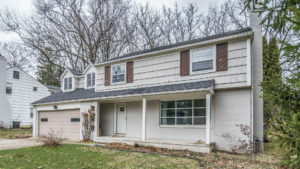 To learn more about 6 Shipman Circle, or to request a private showing, contact the Ann Arbor Real Estate specialists with The Bouma Group today at 734-761-3060 or email info@bouma.com. 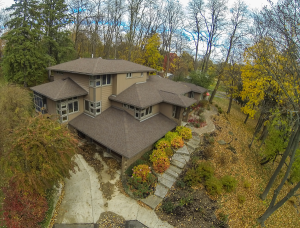 View photos, amenities, market statistics and more for the prestigious Ann Arbor Hills neighborhood here! 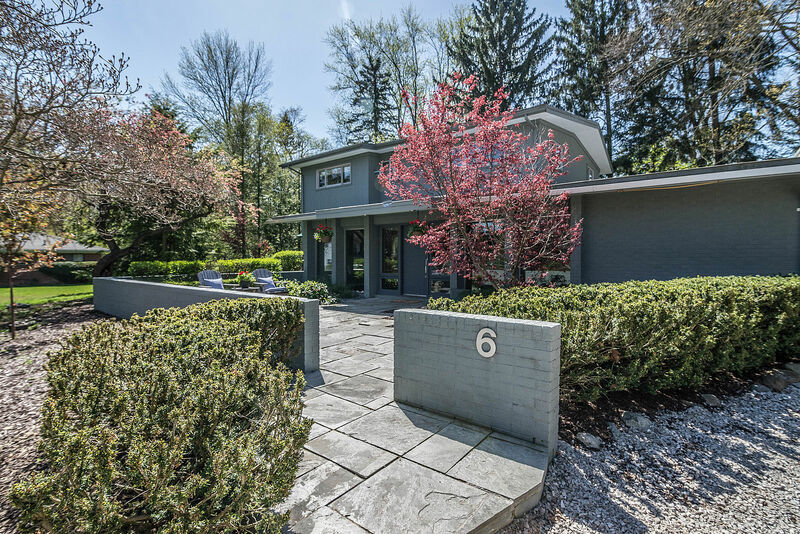 One of the most coveted neighborhoods in the area, Ann Arbor Hills offers an eclectic mix of custom homes in a gorgeous natural setting within walking distance of downtown. There are currently 19 homes listed for sale, and so far this year 24 have sold. $1,499,000. 2717 Kenilworth, Ann Arbor. 6100 sq. ft., +390 in finished lower level, 5 bedrooms and 4.2 baths. $1,495,000. 1001 Aberdeen, Ann Arbor. 4100 sq. ft., +1500 in finished lower level, 5 bedrooms and 4.1 baths. $1,275,000. 2519 Londonderry, Ann Arbor. 3865 sq. ft., +1100 in finished lower level, 6 bedrooms and 5.1 baths. $1,050,000. 2200 Belmont, Ann Arbor. 3438 sq. ft., +525 in finished lower level, 4 bedrooms and 4 baths. 2092 square feet, with an additional 800 in the lower level, 2 bedrooms and 2.1 baths. Expansive living room has large picture windows. Nice sunroom has a wall of windows and a slate tile floor. To learn more about 2460 Devonshire, or to request a private showing, contact the real estate specialists with The Bouma Group today at 734-761-3060 or email info@bouma.com. View photos & amenities for the Ann Arbor Hills area here! 3564 square feet, with an additional 600 in the finished lower level, 4 bedrooms, and 2.1 baths. Grand formal living and dining rooms with french doors, hardwood floors and crown molding. Remodeled kitchen with Pewabic tiling, stainless appliances, custom cabinets, and granite counters. Expansive brick patio with retractable awning. 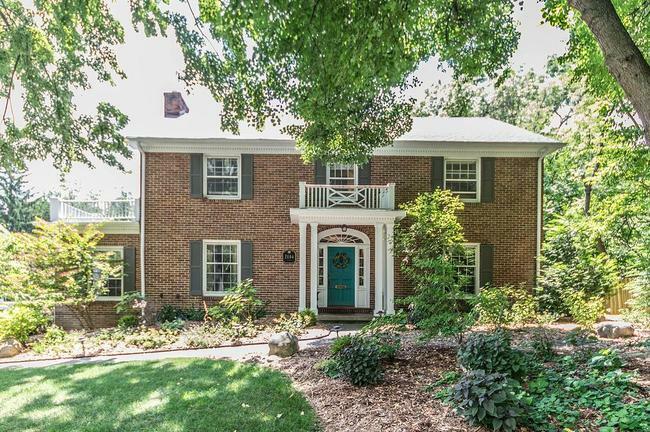 To learn more about 2116 Devonshire, or to request a private showing for this Ann Arbor Hills home, contact us at The Bouma Group at 734-761-3060 or email info@bouma.com today! 3577 square feet, plus 1100 in the finished lower level, 5 bedrooms and 3.2 baths. Spectacular landscaping and gardens, including a waterfall and stream, surround this spacious home. Large, formal rooms and a chef’s kitchen are perfect for entertaining. Walk-out lower level features a workshop, full bath, study, rec room, and lots of built-ins. 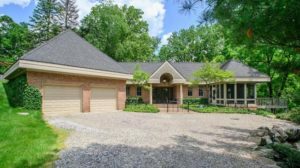 To learn more about 2505 Londonderry and the prestigious Ann Arbor Hills area, contact the real estate specialists with The Bouma Group today at 734-761-3060 or email info@bouma.com. 3814 square feet with 4 bedrooms and 3.1 baths. Extensive use of natural stone, quartersawn white oak flooring, and premium density carpet. Situated on a beautiful wooded lot with professional landscaping. Gourmet kitchen, amazing master bedroom suite, screened porch, and patio. 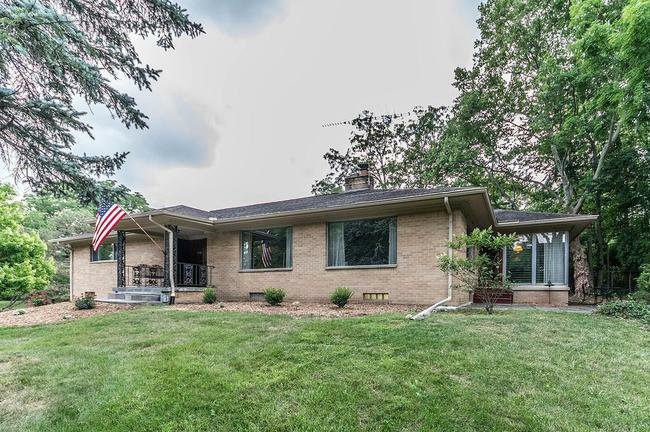 For more information on 2111 Vinewood Blvd., or to request a private showing, contact Ann Arbor’s Premier Realtors at The Bouma Group today at 734-761-3060 or email info@bouma.com. 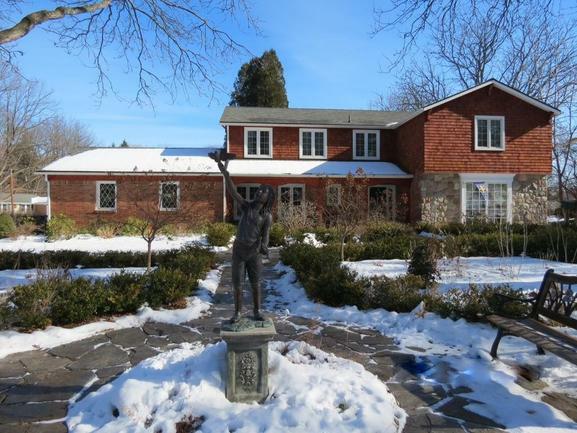 Learn more about the Ann Arbor Hills area here.